Whether you are a law student or a practicing attorney, Legal Authority can help you apply to any legal employer. Our success is directly related to our state-of-the-art technology. We built an advanced search engine that that makes our services more effective and efficient. 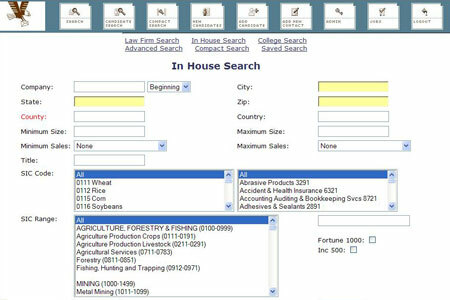 Our software allows us to input information that narrows our search so that we can find the right job matches for our clients without sifting through our entire database. It also organizes our schedules so that we can deliver faster results to our clients. 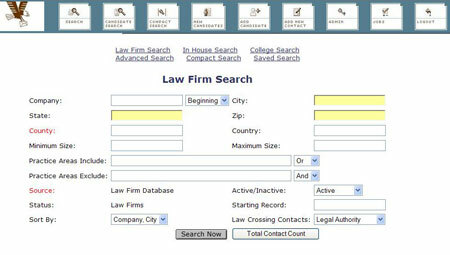 When you sign up for Legal Authority's services, we will add your information into our database. Your background information will give our Employment Advocates a better idea of what jobs you are most qualified for. By limiting your search to realistic parameters, we hope to increase and expedite your chances of landing a job. You will also be asked to provide your contact information so that we can effectively notify you about potential employers. The information that you input in our database serves many purposes. Our Employment Advocates use your graduation date, law school, and practice area in order to gauge which firms would best fit your credentials and experience. The contact information and appointment time that you provide allow our Employment Advocates to set up a consultation with you so that they can get a better feel of your personal preferences. Legal Authority knows candidates fit more comfortably and perform more successfully in certain settings, and that is why we created our law firm search. 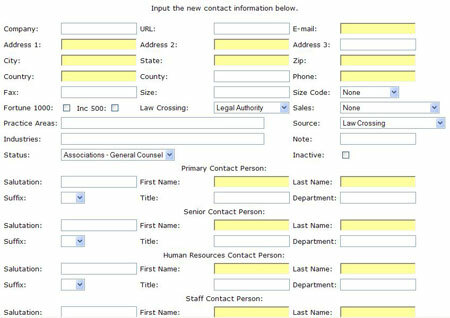 This function allows our clients to target specific companies, regions, sizes, and practice areas. Your input allows our Employment Advocates to highlight jobs that are most compatible to your personal preferences. We know that there are attorneys who do not seek traditional law firm jobs. Rather, they want to work in large corporations. Our in-house search meets the needs of these individuals. This function allows our clients to target corporations that meet their specific preferences. By providing us information on the company, region, size, and job title, you can target the type of company you want to work in and the position you want to assume. 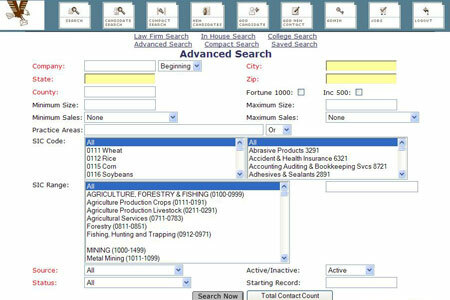 Because Legal Authority's database contains more than 750,000 employers, we have created an advanced search system that allows us to access our database more efficiently. Our unique system allows us to cater to the specific needs of our clients. We can narrow our search according to company, region, size, and practice areas. 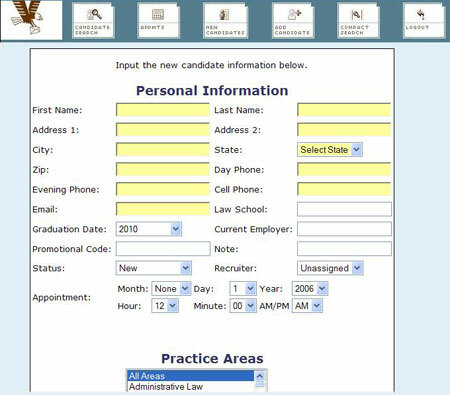 Our advanced search allows our Employment Advocates to efficiently compile a desirable list of potential employers for our candidates.